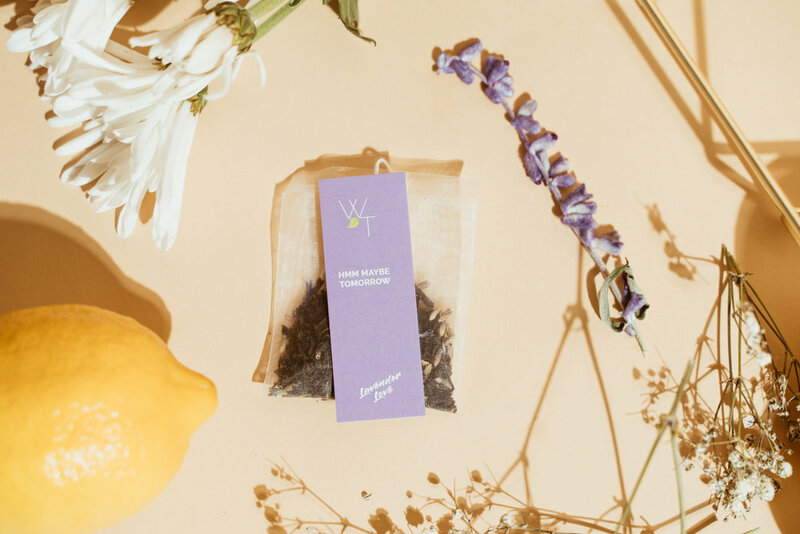 Lavender Cider Tea Cocktail Recipe — What's Your Tea? Lavender Cider Tea Cocktail Recipe. Let’s get down to it. It’s the holidays so Christmas drinks will be happening. Whether it’s a nice hotty toddy or a tea cocktail. Well maybe everyone isn’t having tea cocktails all the time but we would like to make it more mainstream. Since we love tea and tea with booze is even more fun. This tea cocktail tastes good cold or warm. There are no ends to the gossip that shared when whiskey's involved! Am I right? Whiskey and I have had some wild rides. That’s why I had to throw cider in the mix and make it pop for the holidays. For some reason, apple cider had become a staple for the holidays. When it’s delicious year round. Aside from a group of fun friends here’s the recipe for our Lavender Cider Tea Cocktail. 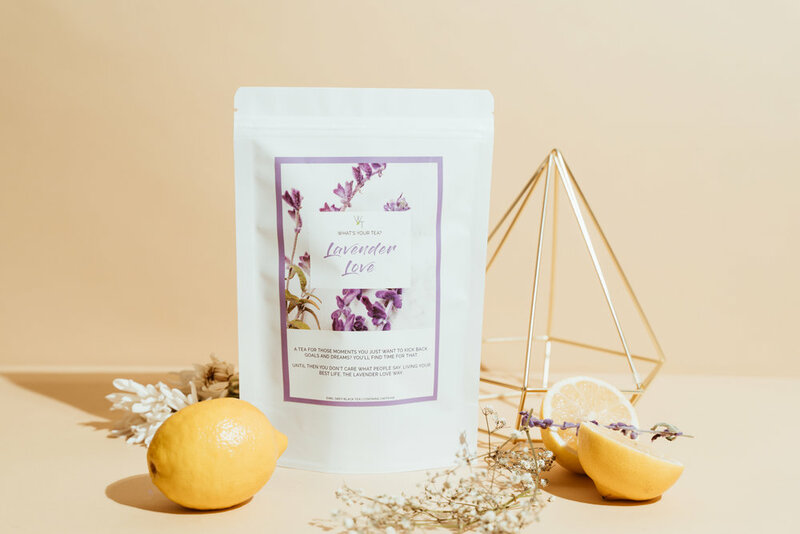 Which of course features our lovely Lavender Love Tea. Fun fact we had a bottle of fancy Scotch around the office. So fancy we hadn’t touched it. Anyway, we used it for this recipe. We were like, what is Scotch? Then we learned that Scotch is whiskey made in Scotland. The mind is blown. 4 ounces Scotch, Whiskey or Bourbon or all of it. Whatever, you got options! 1 cup apple cider. Get a tasty delicious one because this is your sweetener. Put ice and the lovely ingredients in a shaker - booze of choice, Lavender Love tea, lemon juice, and cider. Shake it up then pour over ice into 4 glasses. Garnish with your lemon wedges or apple slices. We know you’re not gonna garnish but it’ll make your IG pics look pretty if you do! I plan on using this recipe to get through the holidays with family. A jolt of black tea and a splash of whiskey. Sounds like my soul. What is your favorite cocktail over the holidays? Let us know!